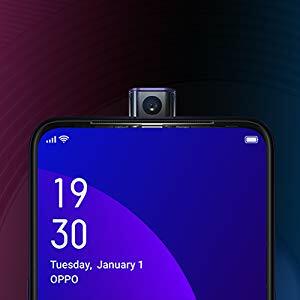 Back in January, we saw some photos of an upcoming OPPO smartphone with a pop-up camera. It was unclear what this device would be called, but rumors suggested it would either be the OPPO R19 or OPPO F11. We saw the phone was running Color OS 6 based on Android Pie with dual-SIM capabilities. 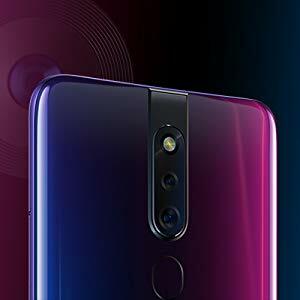 A couple of weeks later, it was revealed that this was going to be the F11 Pro, it would be equipped with a 48MP camera, and it would be launching in India. 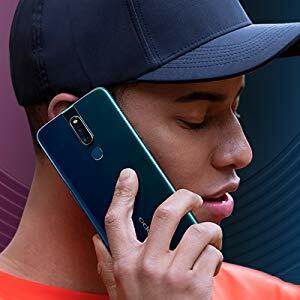 Some more rumors were revealed about the device then but now the smartphone has been officially announced and it’s available for pre-order via Amazon India right now. 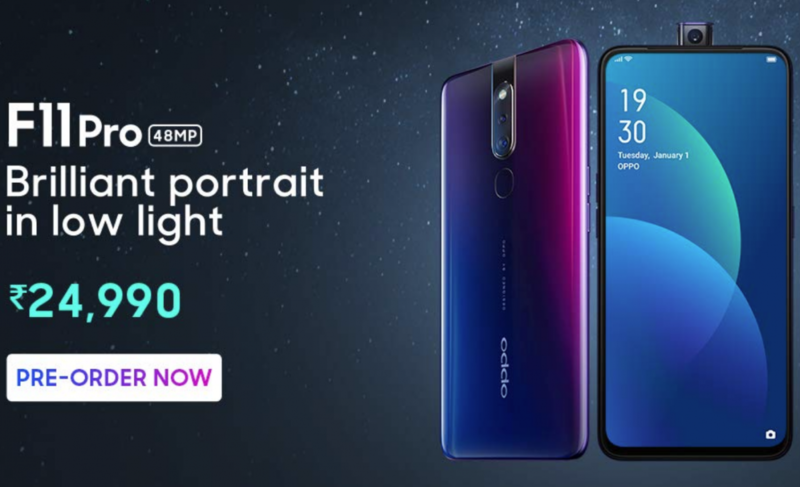 The device does come with a dual rear-camera setup but it’s the pop-up selfie camera that has given the F11 Pro so much attention. 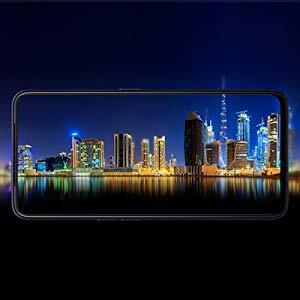 This is one of the many ways OEMs have been giving their phones a higher screen-to-body ratio, but this mechanized method has left many people questioning the durability. The slide style seems to be preferred due to it not having any internal moving parts, but many people are happy with whatever it takes to get rid of the bezels on the front of their devices. Charging VOOC Flash Charge 3.0.